If you have a criminal record, you can be refused entry to Canada for what's called "criminal inadmissibility". The most common reason to be denied entry to Canada is for having a DUI or DWI on your record. Many people who have DUI charges from years ago, and who have been coming to Canada all this time, suddenly find themselves refused at the Canadian border. Other criminal charges will also make you inadmissible to Canada. The only way to get through the Canadian border with these charges on your record is to apply for a TRP - Temporary Resident Permit. If you need to come to Canada URGENTLY, it's possible to obtain a TRP in time for your trip. Anyone who is inadmissible to Canada needs a TRP to enter the country. A Temporary Resident Permit (TRP) is a temporary document which allows you to enter Canada a single time, despite the reason for your inadmissibility such as a DUI/DWI on your criminal record. If you need to come to Canada URGENTLY (within one year), it's possible to prepare your application and obtain your TRP in time for your trip. 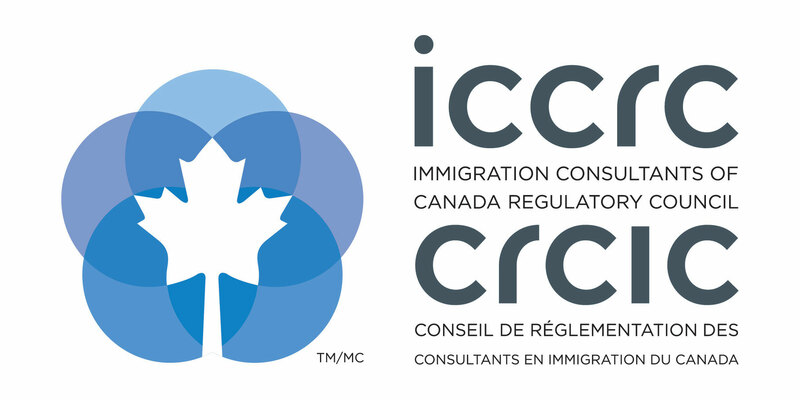 The TRP only grants you one entry into Canada, and you have to apply for a new one every time you intend to come to Canada.To get rid of your inadmissibility permanently, you need to apply for Criminal Rehabilitation. Criminal Rehabilitation is the permanent solution to your problem of inadmissibility. If you are approved for Criminal Rehabilitation, you never need to apply for another TRP to enter Canada. However, not everyone is eligible to apply for Criminal Rehab. Contact us for more information.